Police in Poland say they have uncovered what is thought to be the world’s largest illegal Viagra and drug factory. It is alleged millions of euros worth of the counterfeit drugs were sold via the Internet. Officials say popular brand names and own branding labels were used. 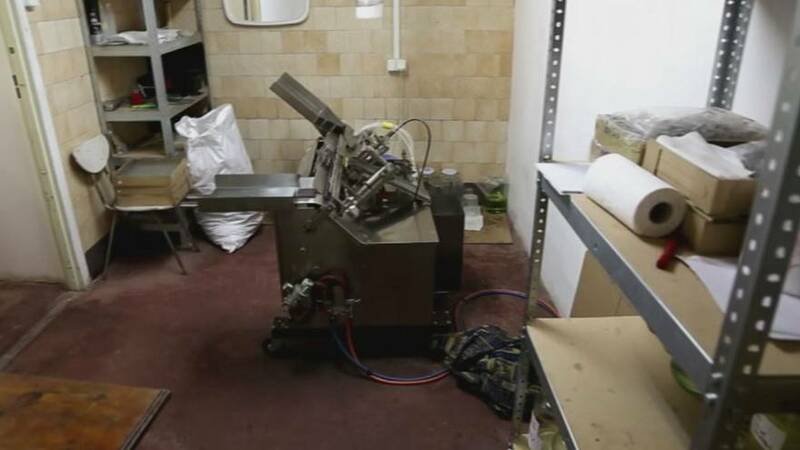 A police raid on an address in the town uncovered manufacturing apparatus worth an estimated million euros in a warren of secret rooms. “When the police officers entered the building, the factory near Bydgoszcz, they discovered secret passages during a search. When they opened a cupboard, it turned out to be an entrance to the production room,” said police spokesperson Agnieszka Hamelusz. Police say 14 people have been arrested.